October 2018 had 125 homes sell down from 161 properties in 2017 and 140 homes in 2016. 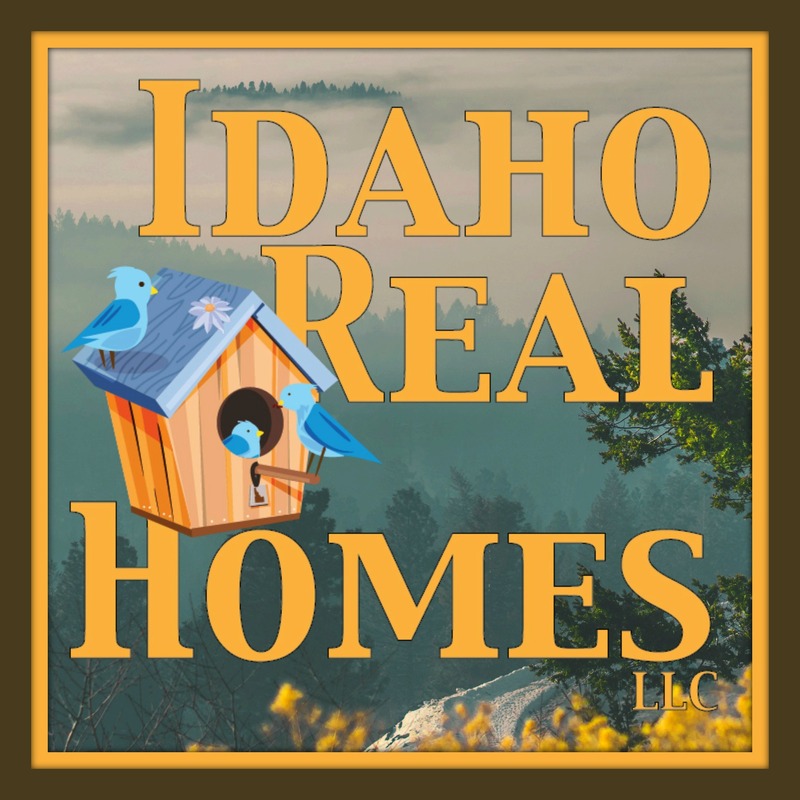 There are currently 406 homes on the market in Coeur d Alene or approximately 3 3/4 months worth of inventory. The most inventory of any of our communities this month. 20 New Homes sold in October 2018 in CDA. They sold for an average price per sqft of $195. Homes selling this month sold from Cd’A Place, Anthem at Lake Forest, Alpine Meadows and more. You had a fairly broad range this month with your high selling home coming in at $398 and the low seller this month coming in at Cd’A Place for $98 per sqft. October 2017 had 19 new construction homes selling for an average price per sqft of $220. 2016 had 14 new construction homes selling for an average price per sqft of $137. 31 existing homes sold during October that were built between 2000 and 2017. They sold for an average price per sqft of $172 and were on the market for an average of 76 days. The average lot size was .18 acres. Homes selling this month came from The Landings at Waterford, Cd’A Place, Bentwood Park, Heart Land, Lake Forest and more. The price range was a little spread with a few of the lower priced ones coming in around the $135 per sqft range and some of the higher ones coming in at the $192 to $212 price per sqft range. Using the average price per sqft you should be able to buy about 60% of the homes that sold this month. 44 Homes sold in 2017 for an average price per sqft of $154 with average days on market of 58 days. October 2016 had 36 homes sell for an average price per sqft of $146 with average days on market of 91 days. 17 homes sold this October that were built between 1980 and 1999 in Cd’A. They sold for an average price per sqft of $152 and were on the market for an average of 68 days. The average lot size was .25 of an acre. Homes selling in this age group came from Woodland Heights, Best Land, Fairway Forest and more. Price ranges in this group ran from the low seller in Best Lands coming in at $85 per sqft to the high seller in Heartland at $199 per sqft. This is an age group where condition and upgrades make the difference. The average price per sqft would buy you probably half of the homes. I would plan on spending up to about $180 per sqft if you wanted one that was probably in better condition. 42 Homes sold in this age group in October 2017. Selling for an average price per sqft of $136 with an average of 82 days on market. October 2016 had 30 homes in this age bracket selling for an average price per sqft of $126. Days on market average 90 days. 2017 we compared homes between 1920 and 1979. There was 29 of them and they sold for an average price per sqft of $125 with an average of 69 days on market. October 2016 had 27 homes sell averaging 4106 per sqft and 78 days on market. 17 Homes sold that were built between 1940 and 1979. They sold for an average price per sqft of $132 and were on the market for an average of 58 days. The average lot size was .23 acres. Homes selling in this age group included homes from Costello, Woodlawn Park, Fairway Forest, Cherry Heights and more. You had a fair range of prices in this age group as well with the low seller coming in at $89 per sqft in William’s Park and the high seller coming in at Costello’s at $257. 11 Homes sold that were built pre-1940 in Cda this October. They sold for an average price per sqft of $189 and were on the market for an average of 56 days. The average lot size was .21 acres. Homes selling in this age bracket came from Sanders Park, Sherman Park, Taylors Addn to Cda, Reids, and Sims. The price range was pretty significant in this age group as well with your high seller coming from Sanders Park at $328 per sqft and your low seller coming from Sanders Park at $106 per sqft. The average price per sqft this month would buy you about half of the homes. Otherwise, you would want to budget approximately $250 per sqft to grab one that is in really good condition. October 2017 we compared homes built pre 1920’s with 8 properties selling for an average price per sqft of $137 and averaging 56 days on market. 2016 had 7 homes sell for an average price per sqft of $151 with 146 days on market. 4 homes sold on 1 acre lots in Cda this October. They sold for an average price per sqft of $172 with average days on market of 88 days and average lot size was 1 acre. Homes selling in this bracket included Indian Meadows, Dalton Gardens, Silver Beach Park and North Cape. 2017 had 7 homes sell on 1-2 acre lots. Selling for an average price per sqft of $186 with an average of 154 days on market. Average lot size was 1.7 acres. 2016 October had 1 home sell for an average price per sqft of $146 with an average of 186 days on market. 3 homes sold on 2 acre lots this October. They sold for an average price per sqft of $159 and were on the market for an average of 160 days. The average lot size was 2.15 acres. These homes came from Dalton Gardens and River Ridge Terrace. 3 Homes sold that were on 5 acres selling for an average price per sqft of $210 with an average of 63 days on market. Average lot size came in at 4.6 acres. These homes came from Gateway Ranch and Quaking Aspen. October 2017 had 1 home selling for an average price per sqft of $160 with average days on market of 23 days. 2016 also had 1 property selling for an average price per sqft of $109 with 141 days on market. 3 Homes selling in the 10-acre bracket. They sold for an average price per sqft of $180 with average days on market of 95 days. The average lot size was 8.8 acres. Only one of these was in a community being in Cougar Meadows. One Waterfront property this month. A waterfront condo selling for $612 per sqft. Average days on market was 167 days. It was at The Terraces at Lake. October 2017 had 3 Riverfront properties sell. They sold for an average price per sqft of $352 with average days on market of 189 days. 2016 had 2 Waterfront homes sell for an average price per sqft of $291 with an average of 153 days on market. 2 Townhomes sold in October. Selling for an average price per sqft of $160 with average days on market of 79 days. These sold in Meadow Ranch and Whispering Pines. 4 Luxury Condos sold during October 2018. They sold for an average price per sqft of $415 with average days on market of 107 days. You had condos coming in from Parkside Condos with the high seller at $566 per sqft and the lower end being a Riverstone coming in at $273 per sqft. 5 Condos sold during October 2018 they sold for an average price per sqft of $172 with average days on market of 46 days. Thes condos sales came out of Pheasant Run, Village Condos and Condos at Mill River. 3 Luxury Condos for October 2017 selling for an average price per sqft of $467 with an average of 55 days on market. 6 Condos also sold in October 2016 selling for an average price per sqft of $181 with an average of 81 days on market. October 2016 sold for an average price per sqft of $138 with 92 days on average. 4 Manufactured homes on rented lots sold during October 2018. They sold for an average price per sqft of $68 and were on the market for an average of 68 days. These were from Oakcrest this month. October 2017 had 5 manufactured homes on leased lots sell. They sold for an average price of $51 per sqft. Days on market were 76 days. October 2016 sold 5 homes going for an average price per sqft of $39 with an average of 77 days on market. Want to Track Market Trends? 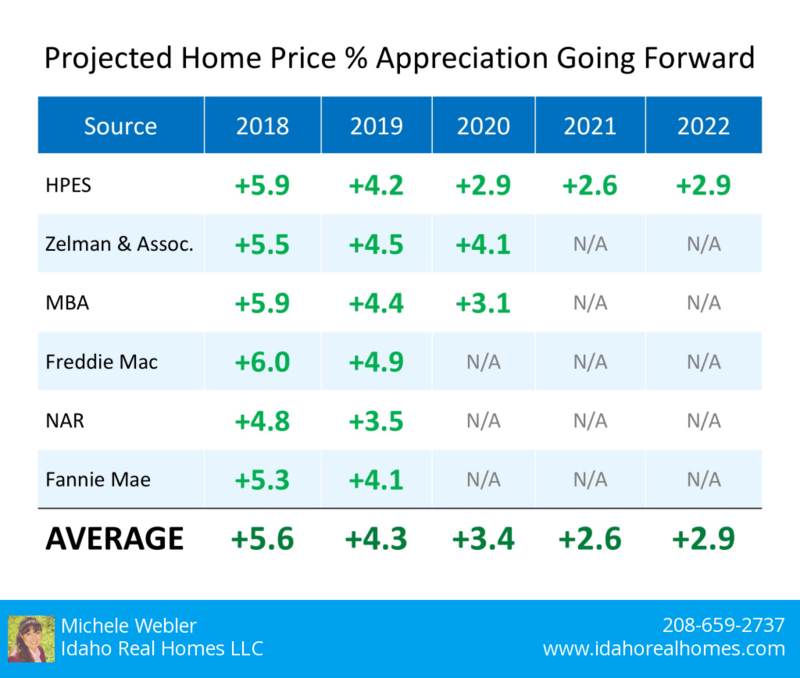 Have a Coeur d Alene Home you would like a Market Valuation for? Request your Homes Market Valuation Here! If you are considering selling your home you are in the right spot! Let someone help you that understands the market! Shopping for a Coeur d Alene Home? Check out all of the Coeur d Alene listings Here!